I read this article and found it very interesting, thought it might be something for you. The article is called Federal Work Study and is located at https://www.sampsoncc.edu/financial-aid/types-of-aid/federal-work-study/. The Federal Work Study is federal funds provided for low-income eligible students enrolled preferably at least part-time. Work-Study involves part-time employment (8-10 hours per week) on and off campus.  SCC receives a limited amount of Federal Work Study funds yearly. Currently the hourly rate is $9.00 per hour. To apply for the Federal Work Study, complete the FAFSA and the SCC Work Study Application. The SCC Financial Aid Office awards work-study funds to students who apply, have financial need, and possess the skills to meet job requirements. The rate of pay is determined by the College and must meet at least the federal minimum hourly wage. Work-study students are paid on a monthly basis, and the check will be calculated on the rate of pay and the hours worked for the previous month. The Finance Office will disburse work-study checks on the last working day of the month.